Renault has revealed the facelifted fourth generation 2016 Renault Clio with prices starting at €13,700 (INR 10,33,580.08). Order books of the new Clio open this Summer (June-August) and its deliveries will commence in September. 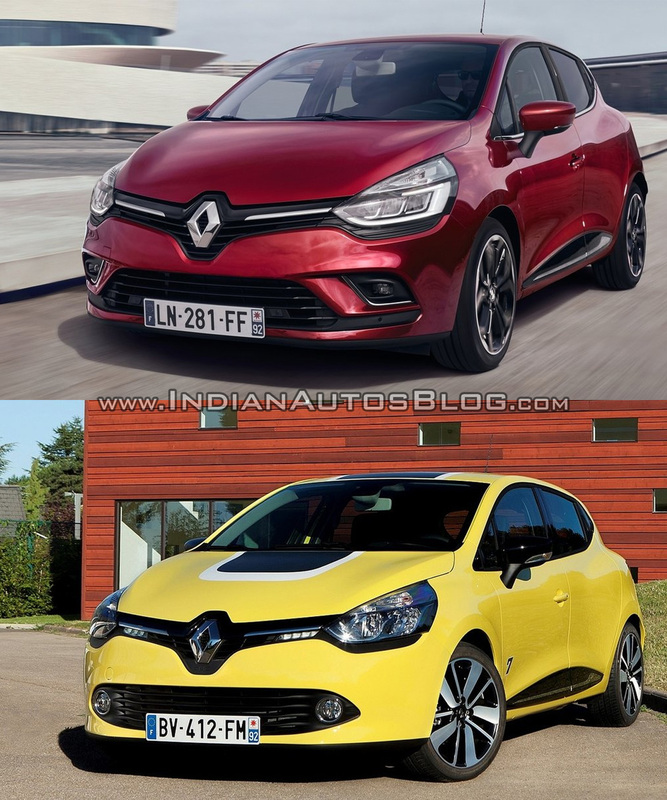 Here's how the 2016 Renault Clio is different from the 2012 Renault Clio. The facelifted Renault Clio features new Pure Vision full-LED headlights. Exterior changes include new Pure Vision full-LED headlights, redesigned radiator grille and air dam grille on the front, restyled door mirrors at the sides and redesigned skirt and tweaked taillamp graphics at the rear. Clio buyers have a choice of four new exterior colours: Intense Red, Titanium Grey, Pearlescent White and Iron Blue. New wheel and wheel trim designs round up the exterior changes. Inside, Renault has given some tweaks to the steering wheel, centre console, centre tunnel and the door panels, and will offer new range of upholsteries. Along with the Media Nav Evolution and Renault R-Link Evolution infotainment systems, the Clio will now be available with the new, smart R&Go system as well. A new 1.5 dCi 110 diesel engine with a 6-speed manual transmission will be available now. 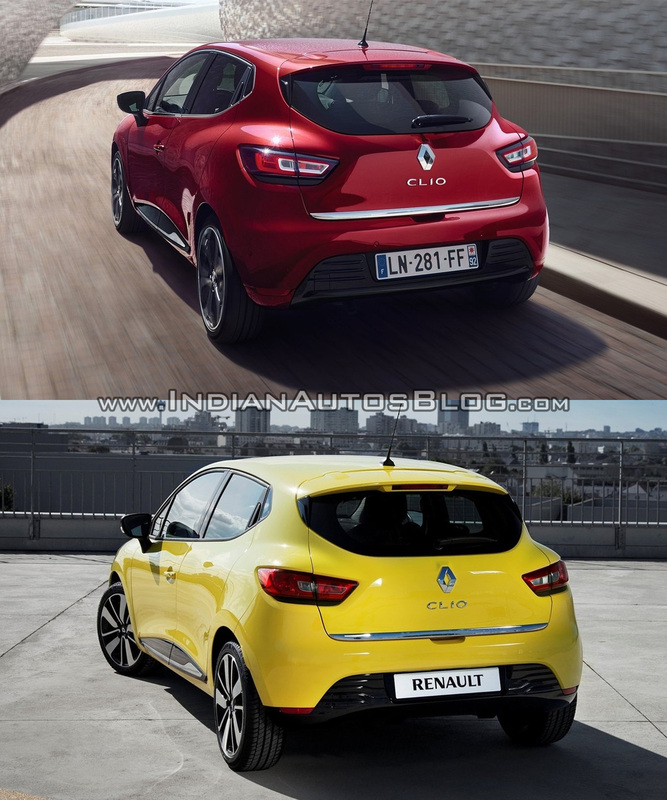 The Renault Clio will be available in 11 engine/transmission combinations now. With the facelift, two major changes have been made in this aspect. A 1.5 dCi 110 diesel engine has been introduced, which will be paired to a 6-speed manual transmission. A 6-speed manual transmission will be available in the TCe 120 petrol model too.